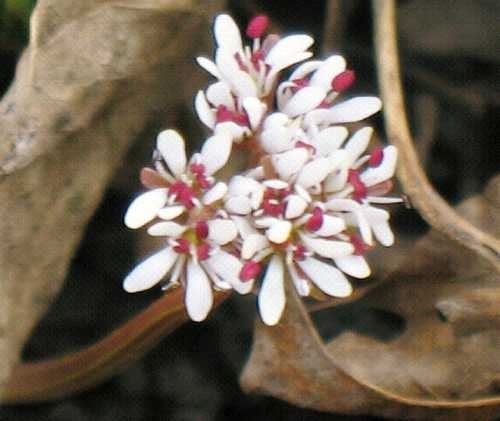 Scientific Name: Erigenia bulbosa (Michx.) Nutt. Do you see an error or have a comment about this image?